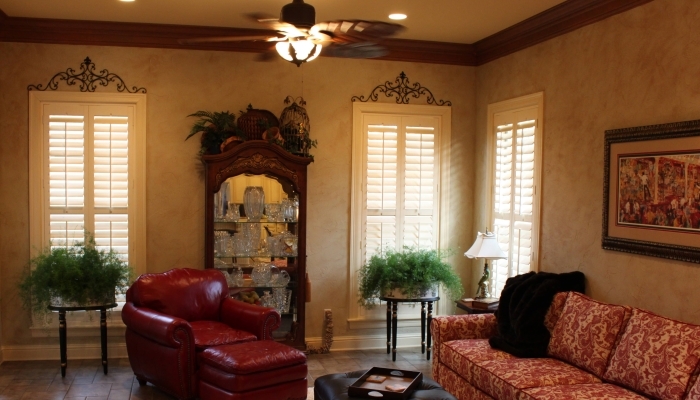 Arched shutters. 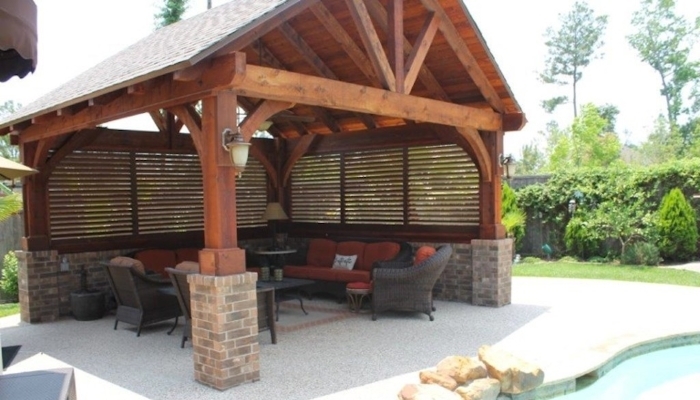 The best way to cover a fully functional arch opening. 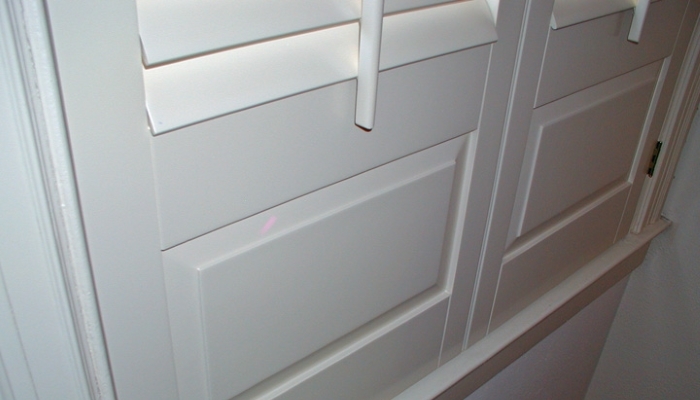 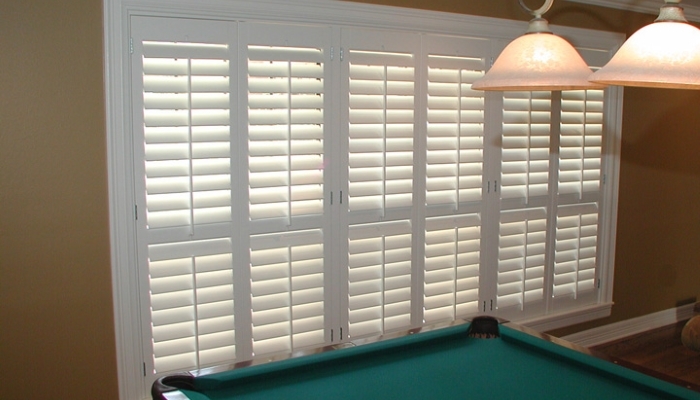 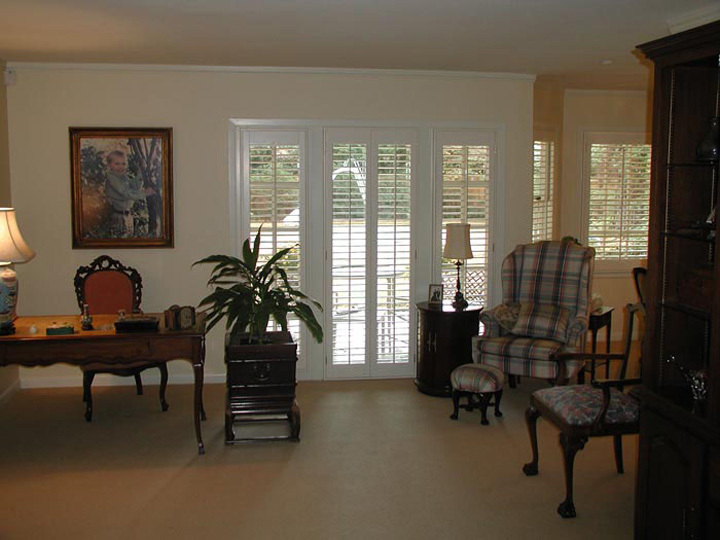 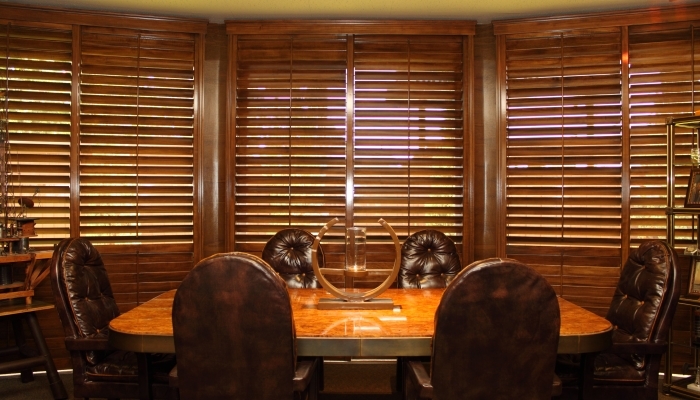 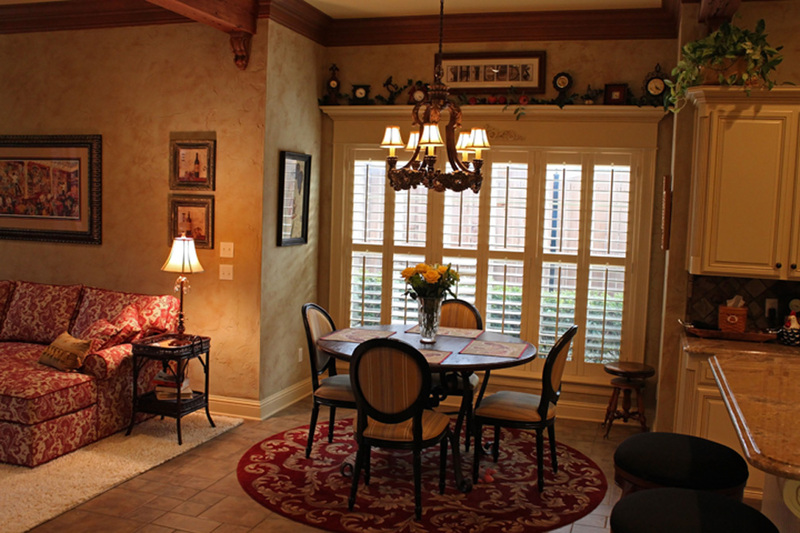 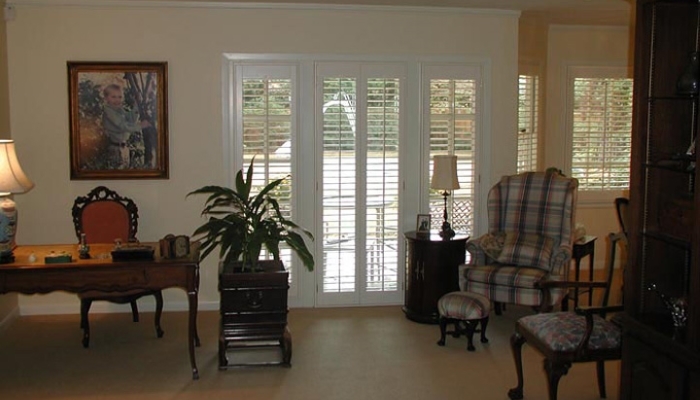 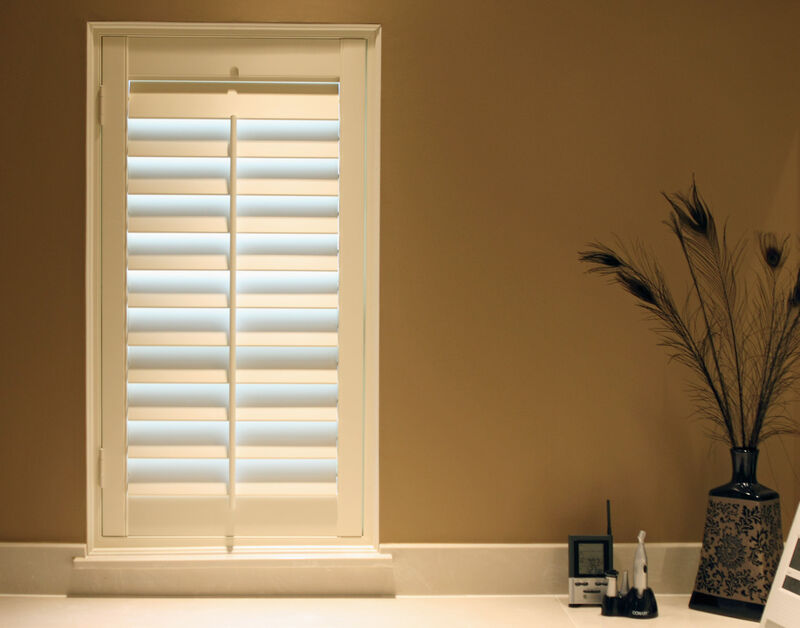 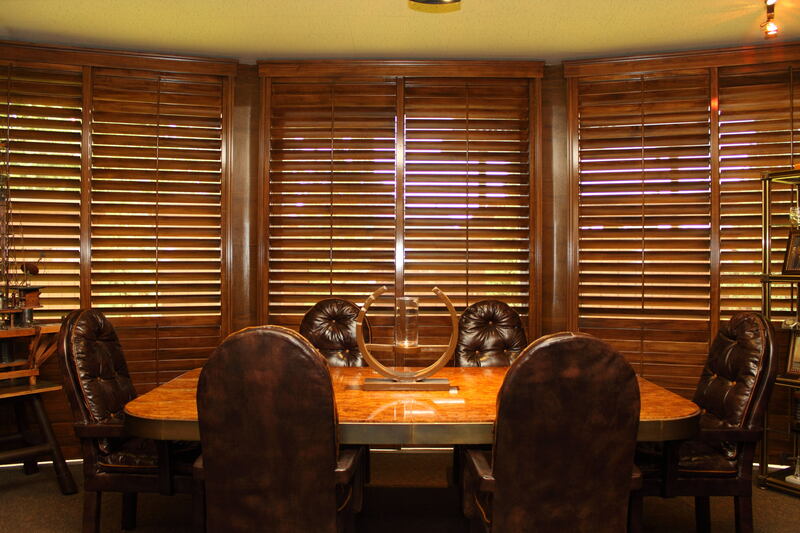 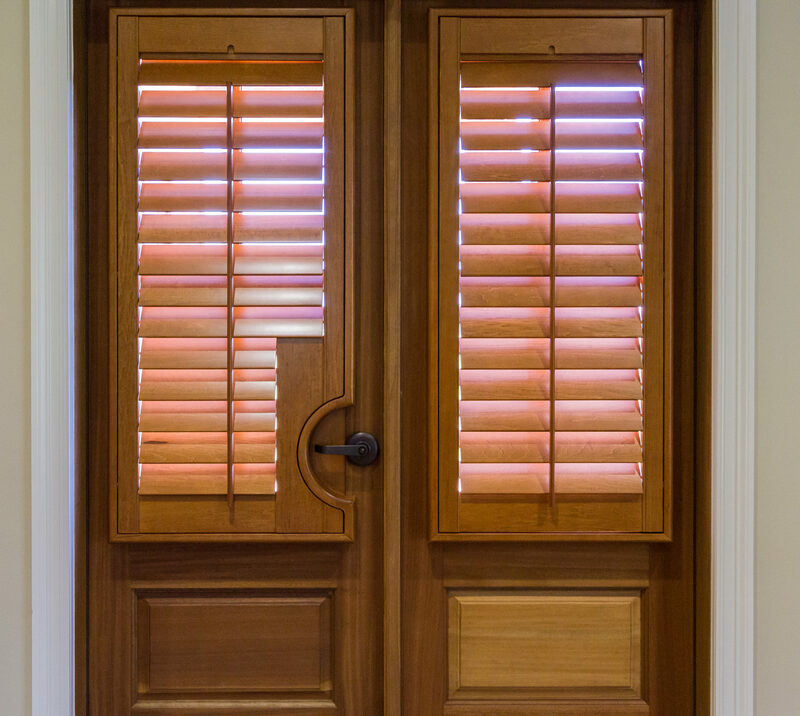 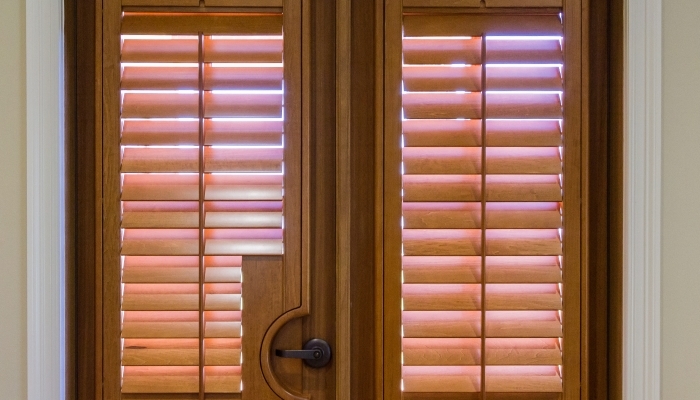 Plantation shutters cover the sliding doors for light control and view. 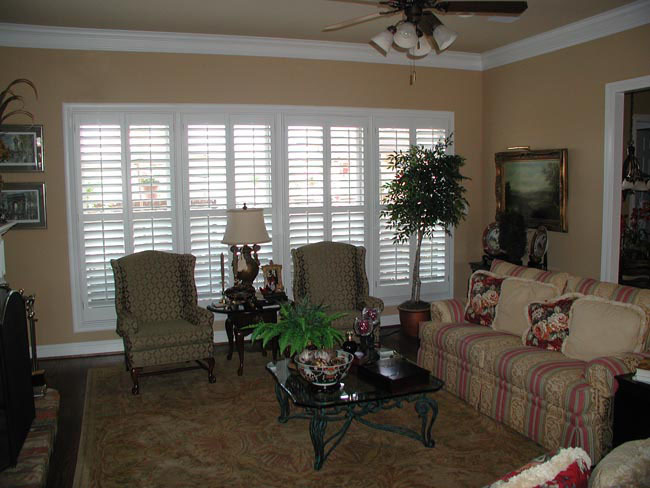 Plantation shutters for the special shaped windows. 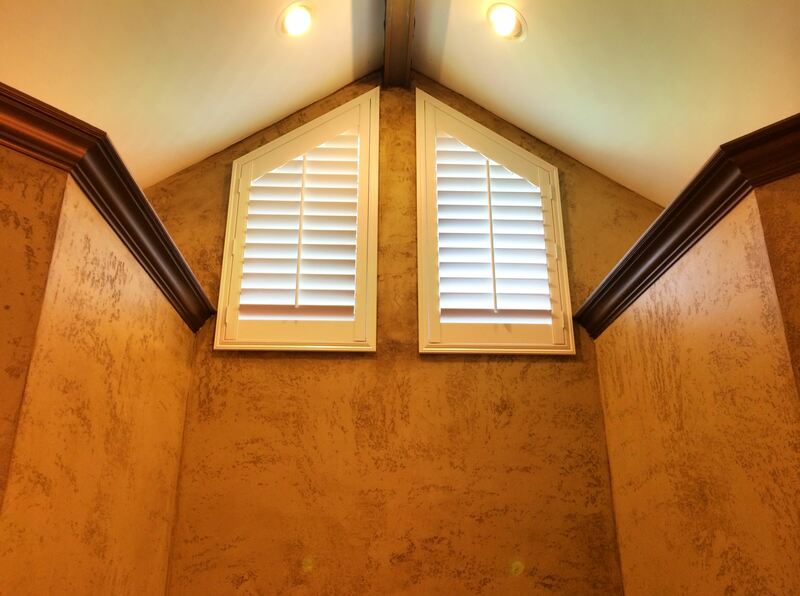 The best way to cover those unique shapes and angles. 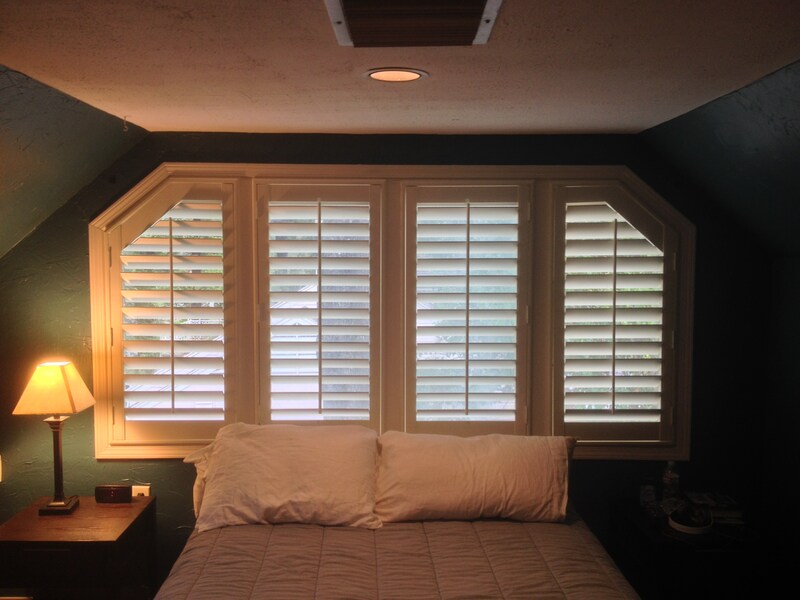 3 1/2" louver bedroom shutters with a mid rail for privacy at lower half, and a view at the top. 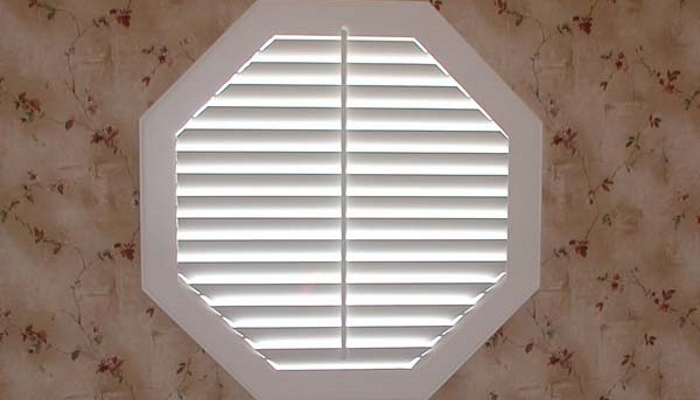 Another shutter for that special window. 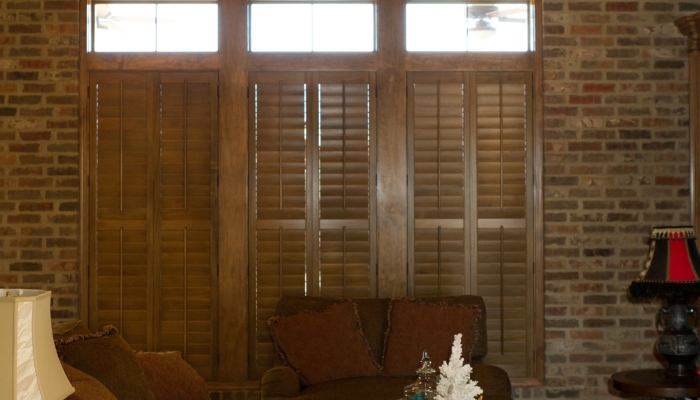 Shutters used to manage intense sun glare. 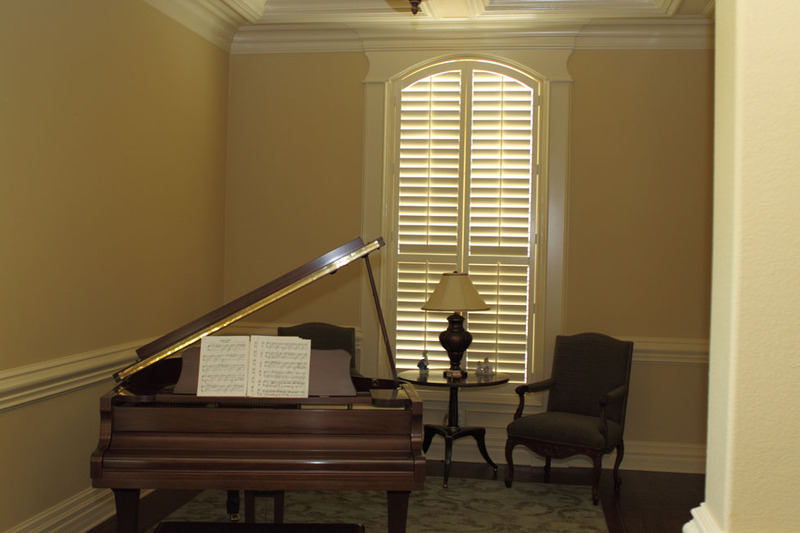 They are covering a very large window that is arched and matches the stains in the room decor. 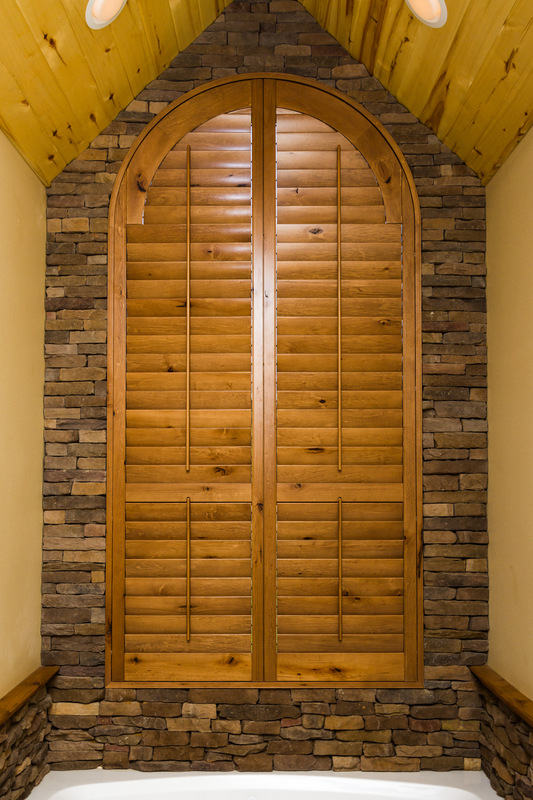 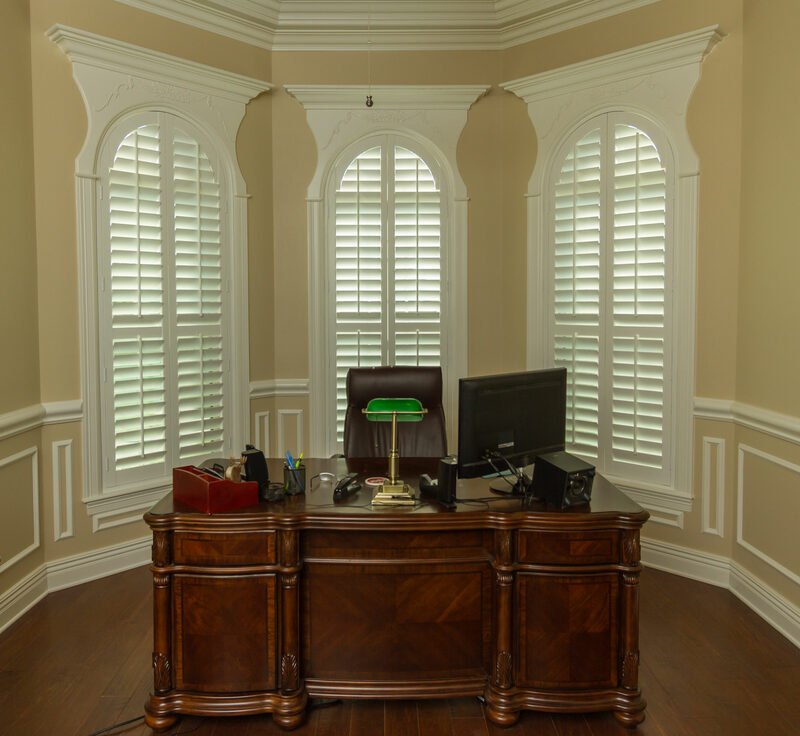 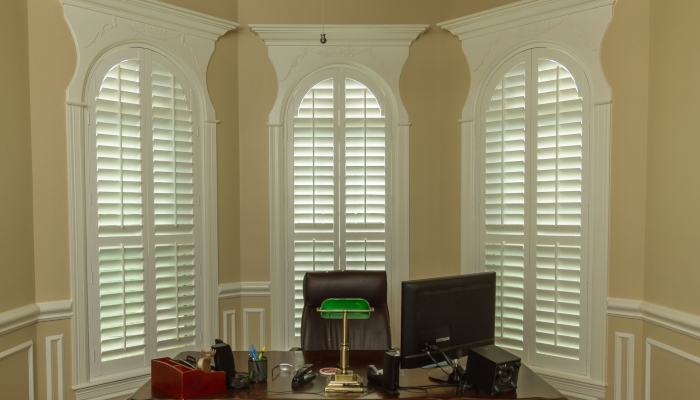 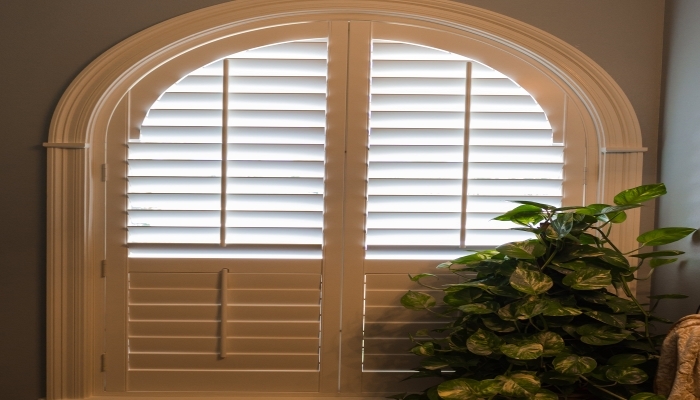 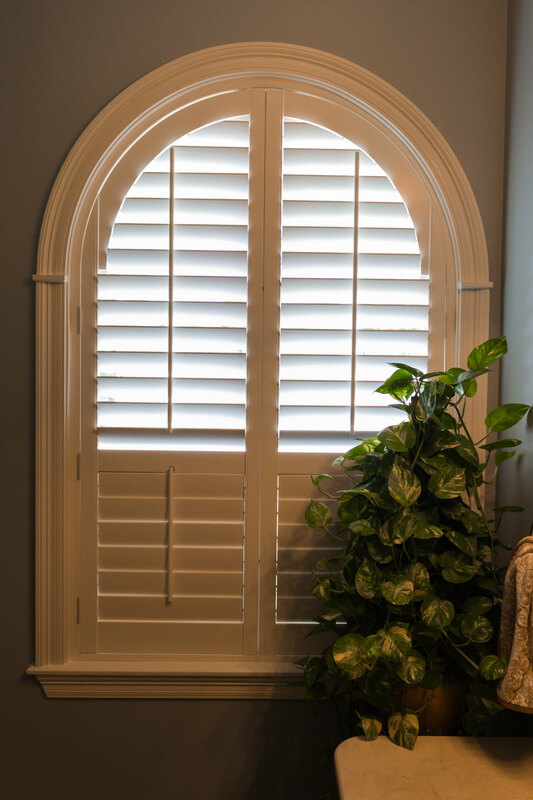 Arched shutters are functional to the very top of the panel, made to fit the radius of the window. 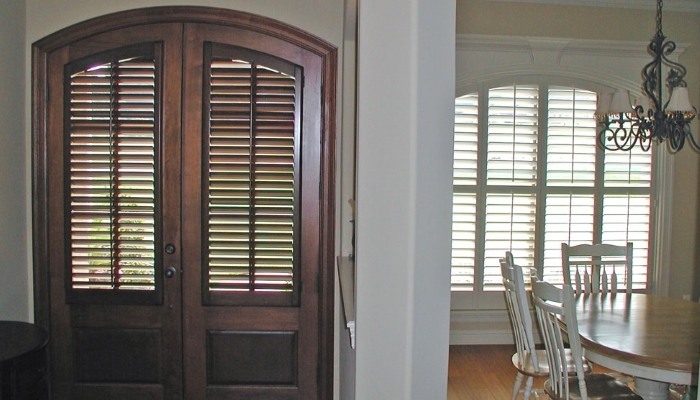 This shutter has a raised panel in lower part. 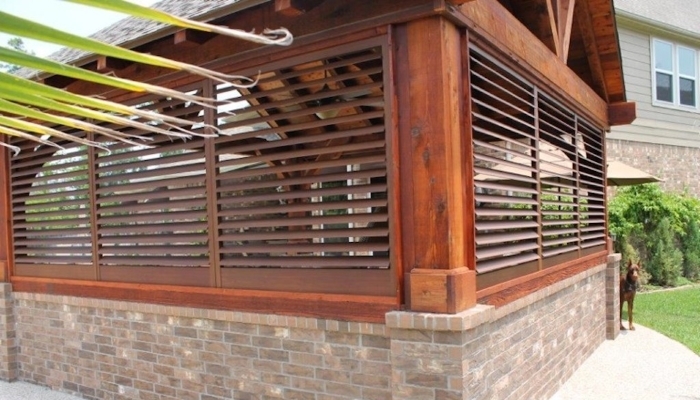 It was used to conceal some rooftop mechanical equipment just on the other side. 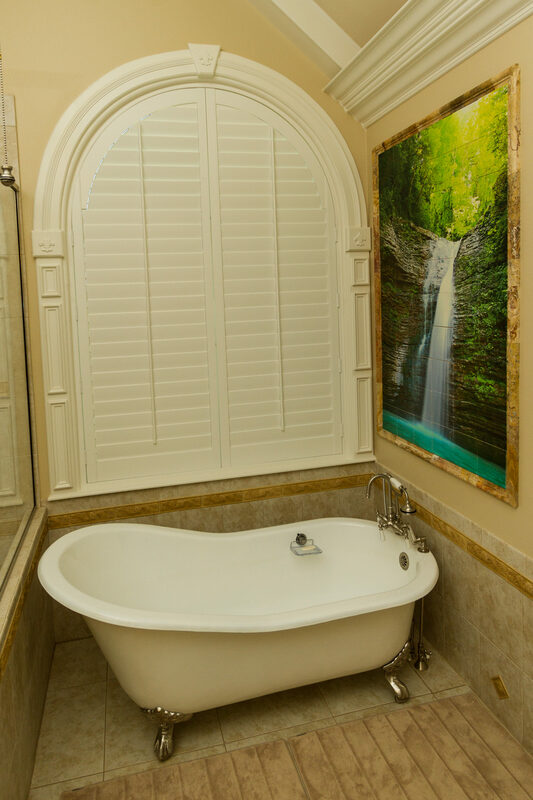 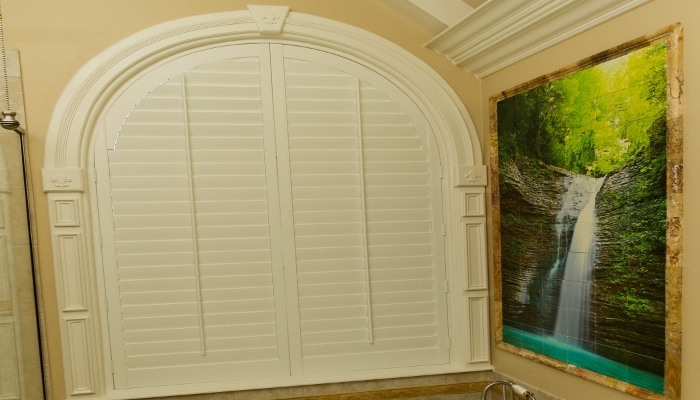 Arched shutter perfect for this master bath area. 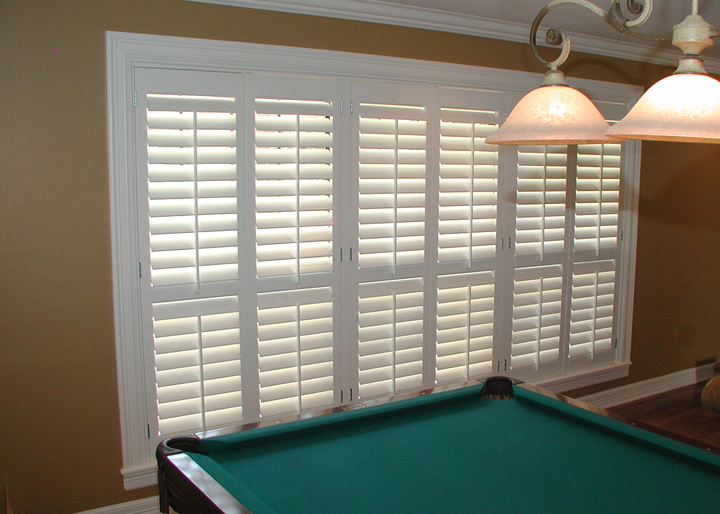 Exterior shutters. 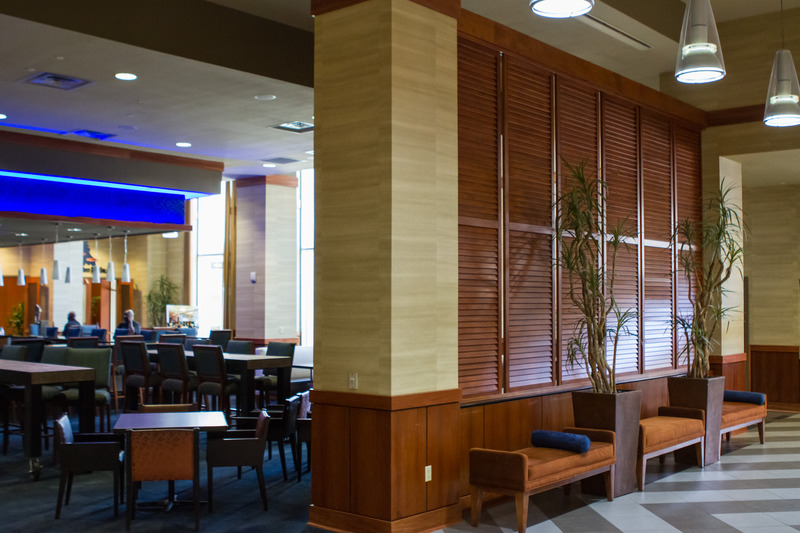 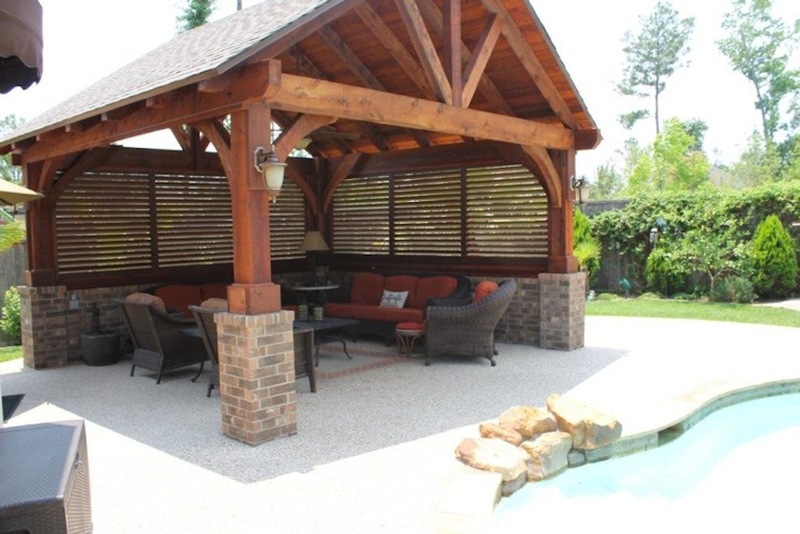 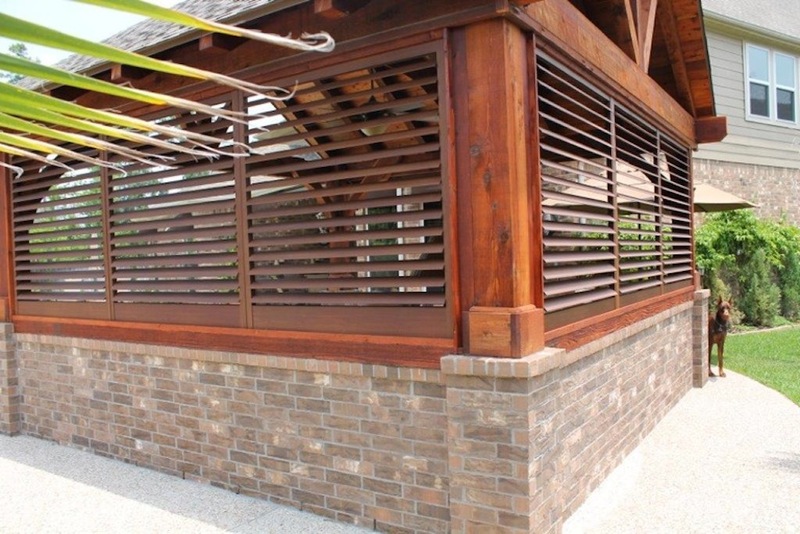 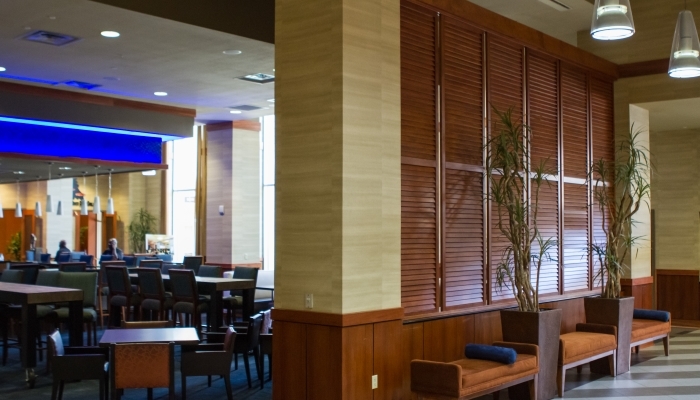 Aluminum shutters to block the sun, rain, and wind for this outdoor area. 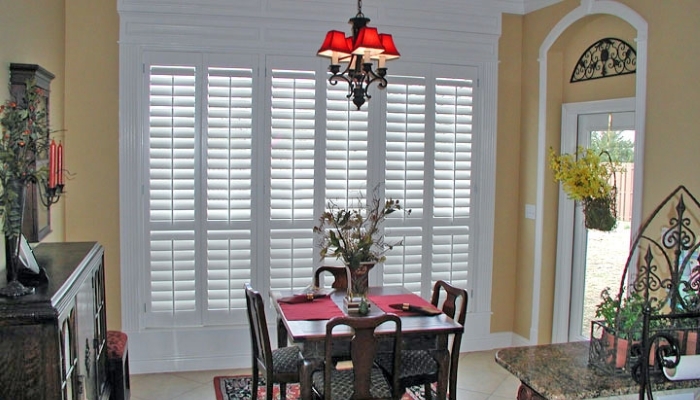 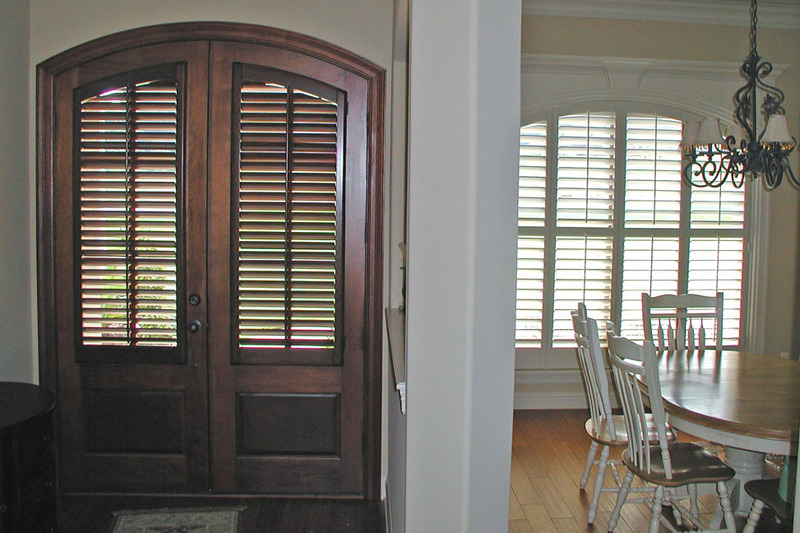 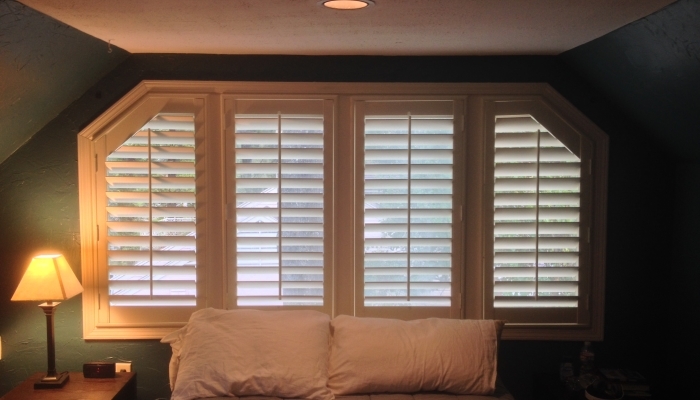 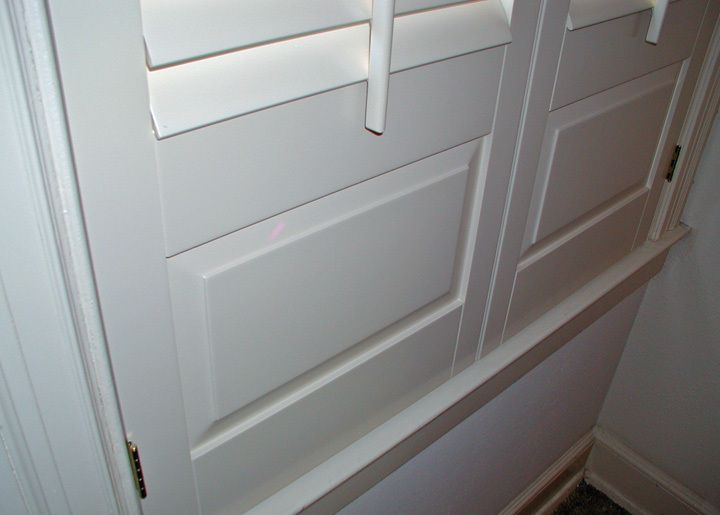 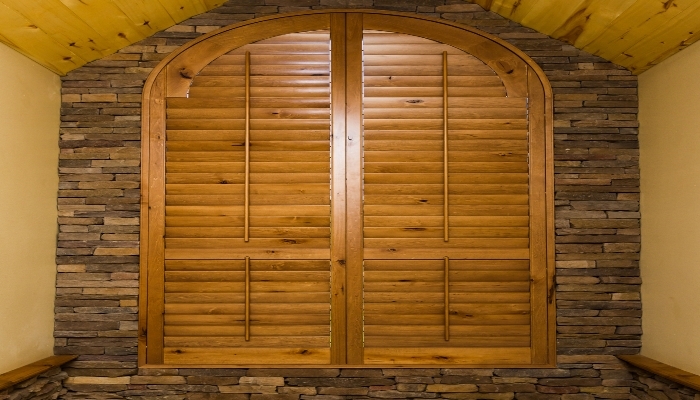 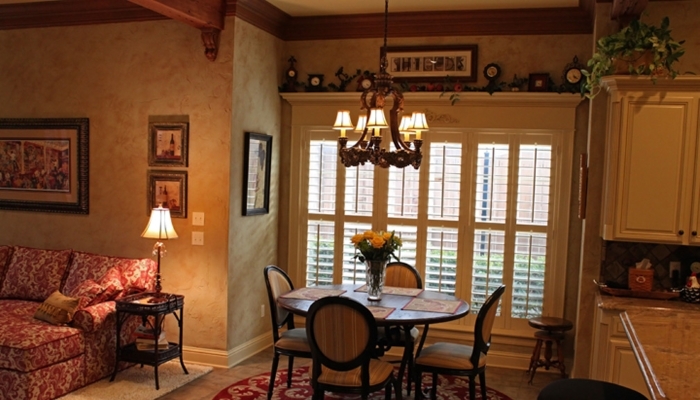 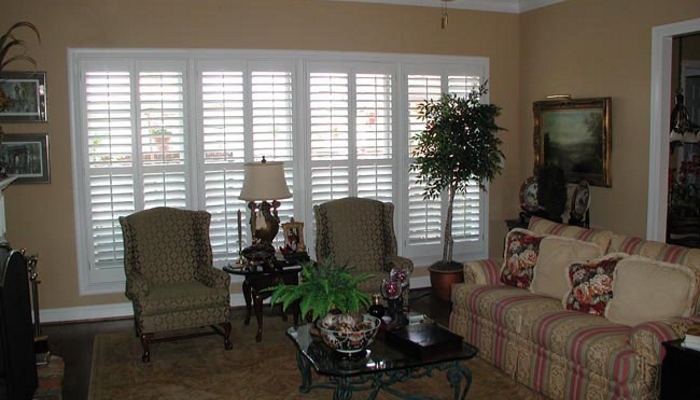 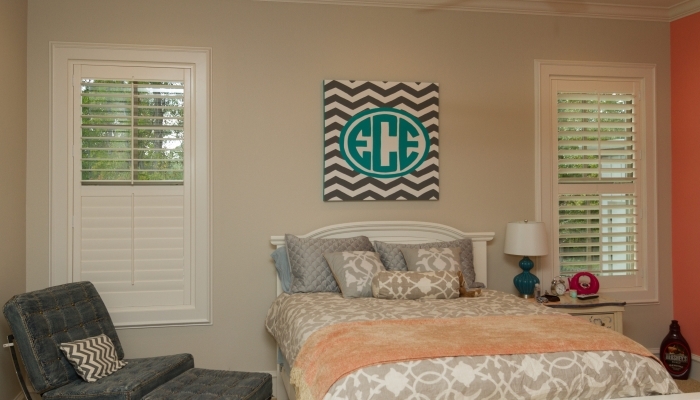 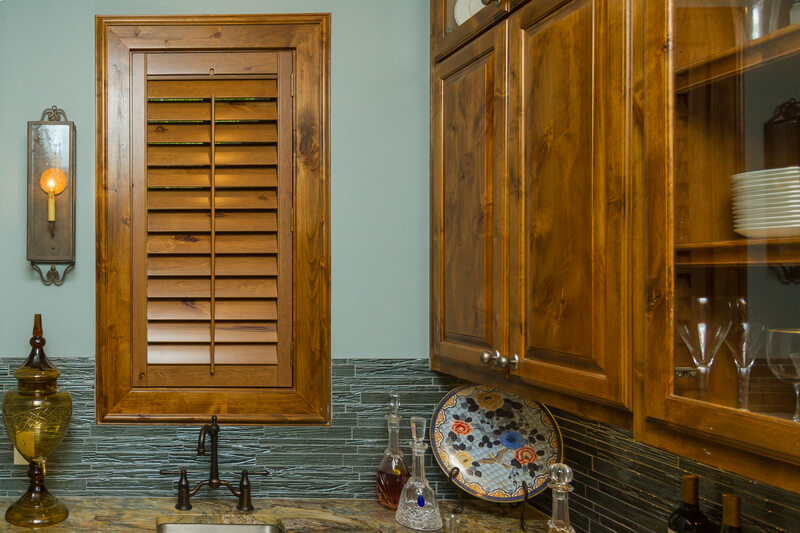 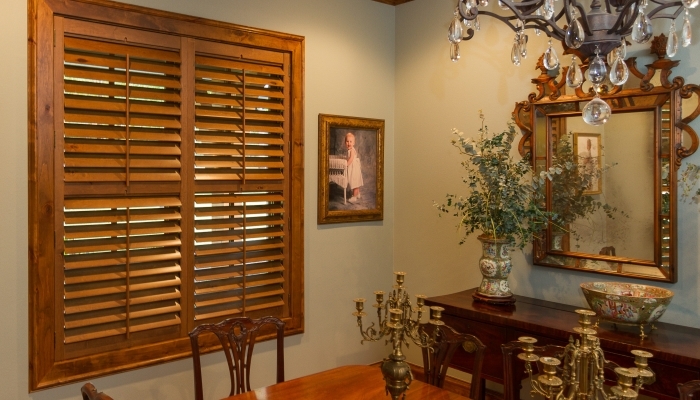 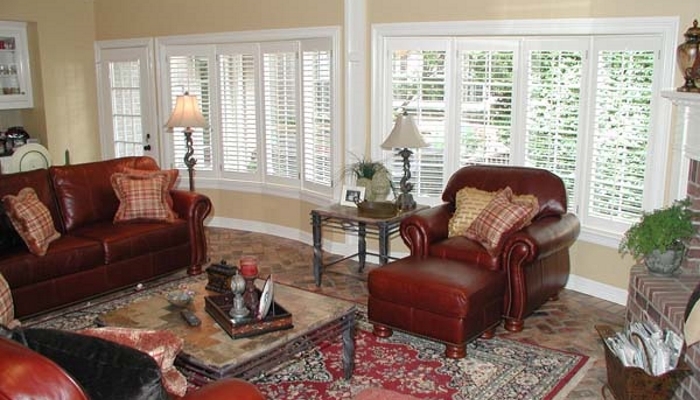 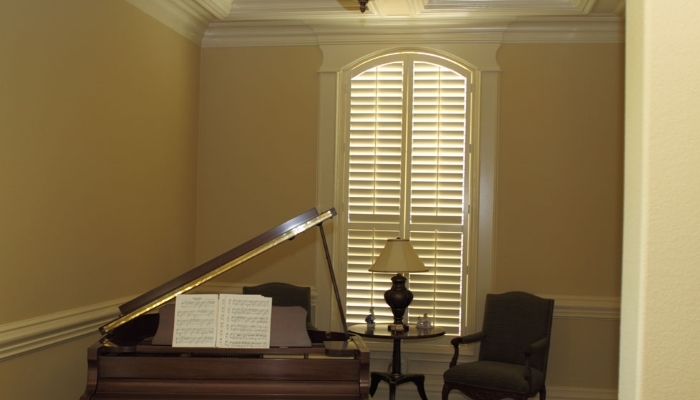 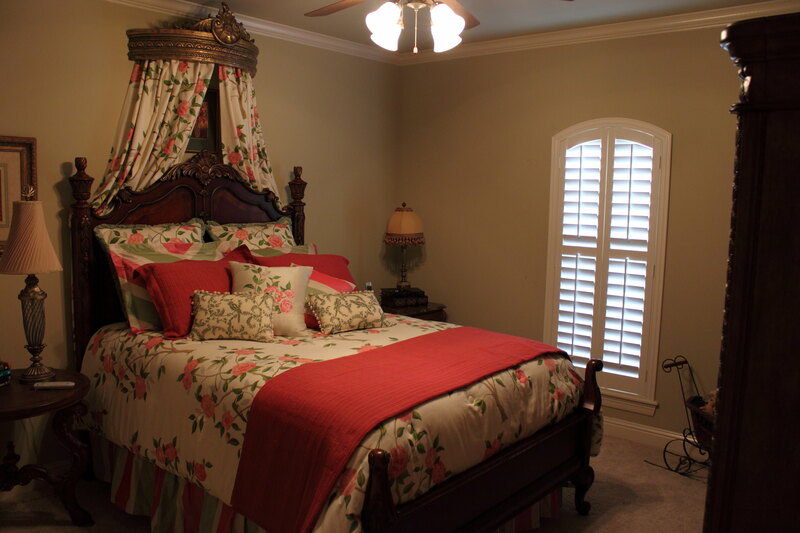 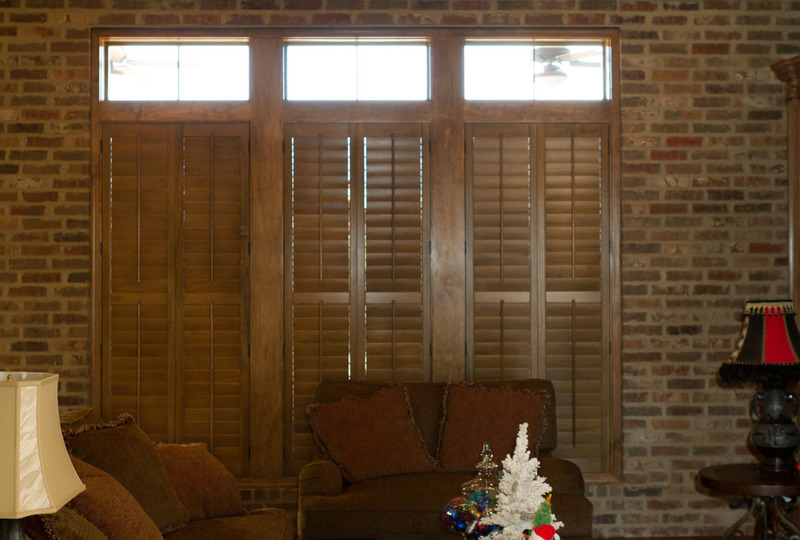 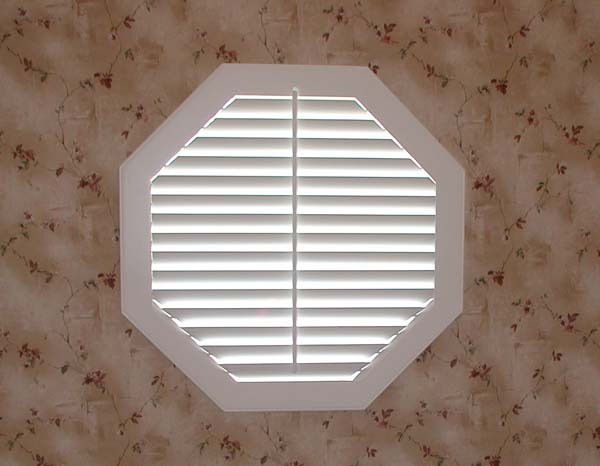 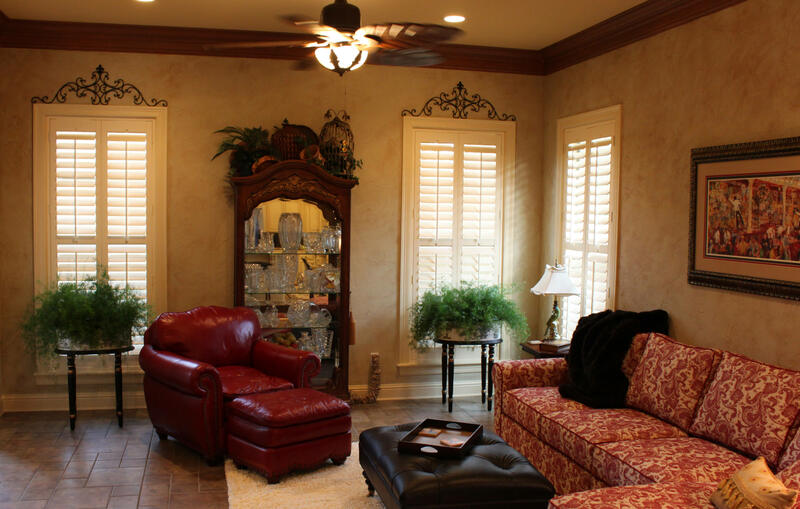 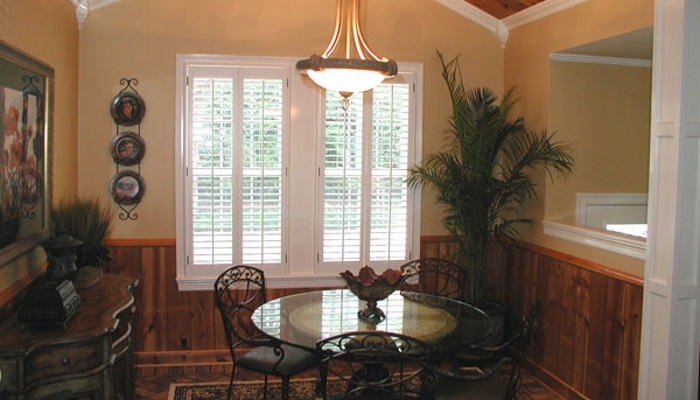 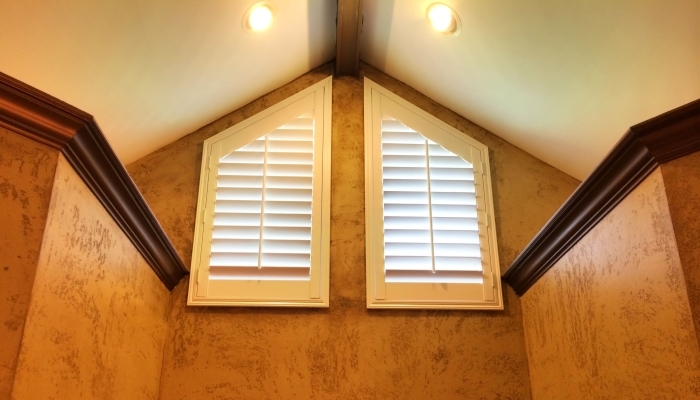 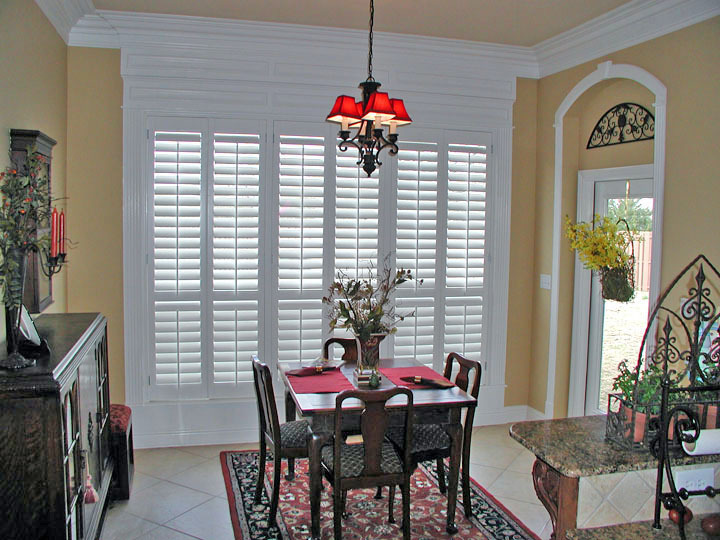 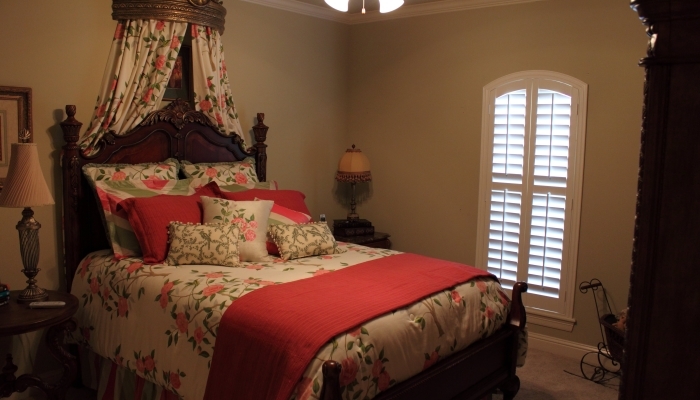 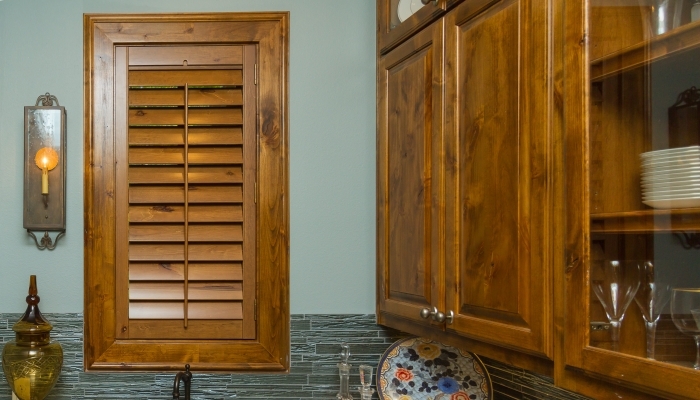 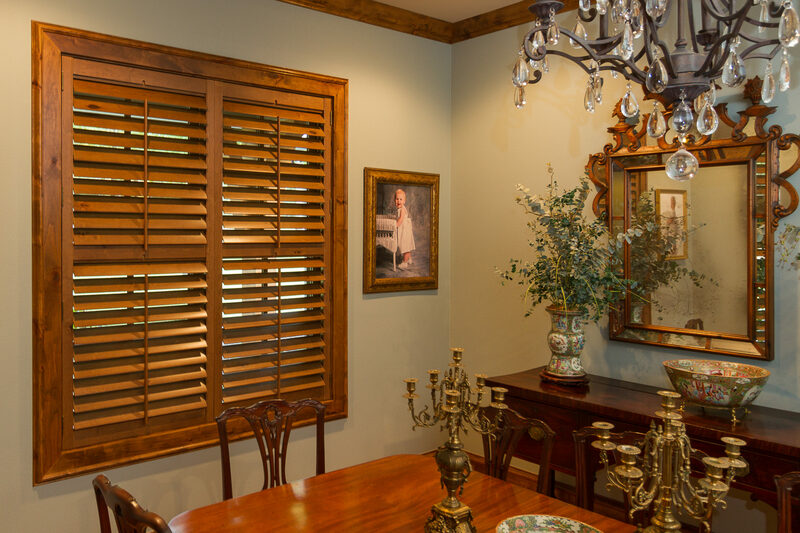 Shutters can be fully functional. 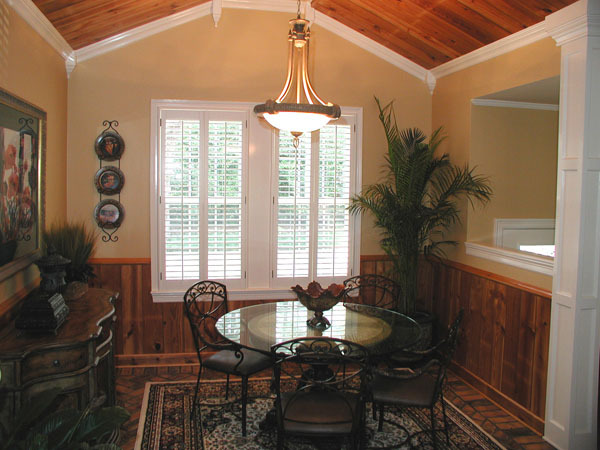 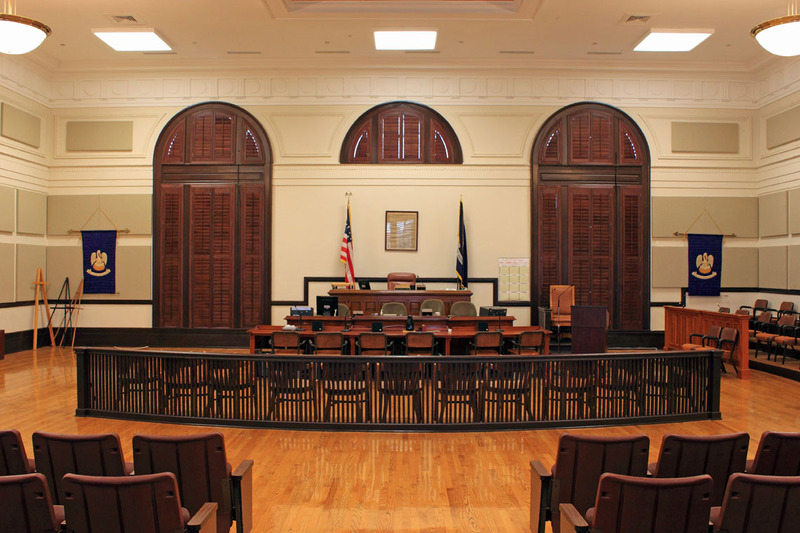 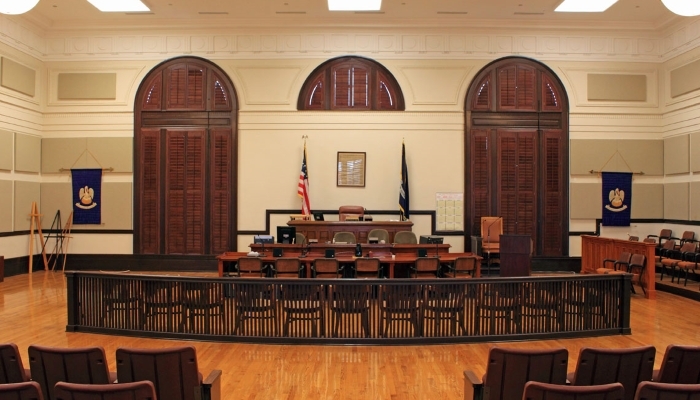 Watts Window Coverings is Protected by International Copyright Laws © 2016 - All Rights Reserved. 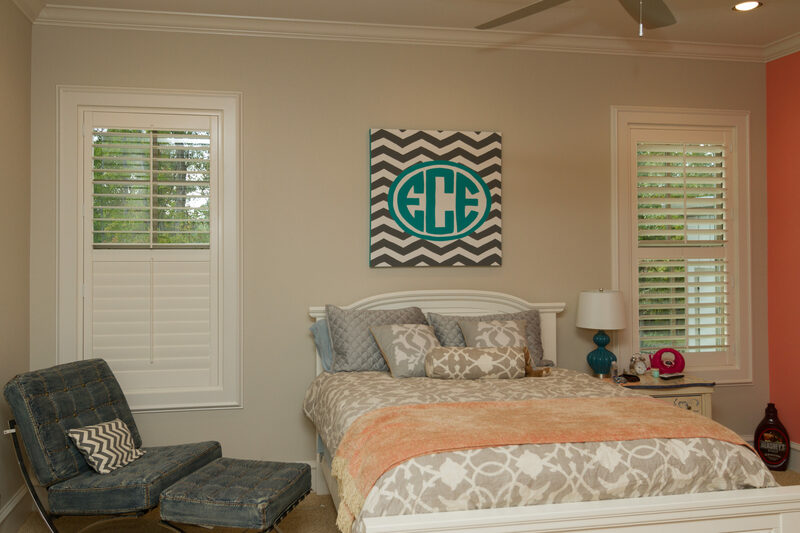 Reproduction is Strictly Prohibited.